What Thrones fan didn’t get a little misty-eyed when Hot Pie gave Arya such a sweet parting gift? This recipe comes from Little Miss Nerd Chef, a dynamic blog with lots of fabulous recipes inspired by fiction. Since we all know winter is coming, try your hand at baking this and pairing it with a nice hearty soup. This sustenance will be a great way to keep your strength up for when those White Walkers start marching your way. Click here to check out this creative recipe. Poor, poor Sansa Stark. She has certainly had her fair share of trials and tribulations, but there is still one thing that can make her smile when the night is dark and full of terrors: thats right, lemon cakes! 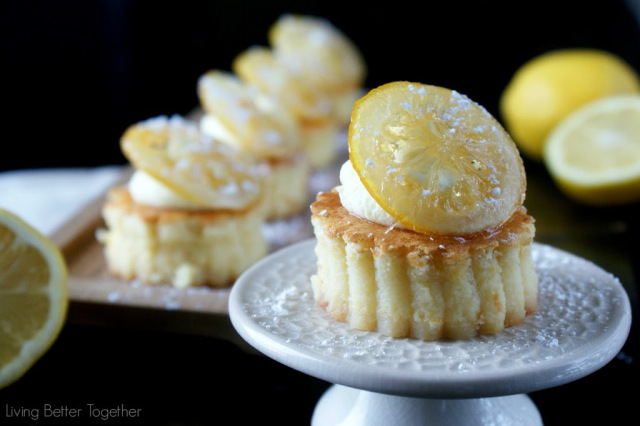 The lifestyle blog Living Better Together has their own tasty interpretation of this sweet treat. Whether you’re relaxing in the Water Gardens of Dorne, supping with the lord and ladies of King’s Landing, or simply overseeing the kingdom of your own kitchen, these snacks are sure to bring a little sunshine to your day. Check out this zesty recipe by clicking here. Oh you sweet summer child, you should always be on your guard in Westeros! 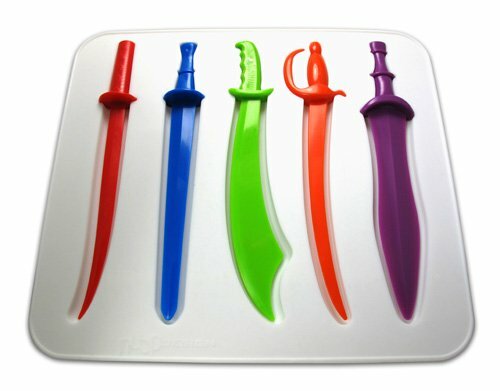 This sword-shaped popsicle mold may not help you take the Iron Throne, but the miniature popsicle blades will be enjoyed by ladies and lordlings of all ages. No need to dispatch your couriers, you can find this handy item on Amazon.com. In the world of Game of Thrones, weirwood trees strike a balance of being both lovely and eerie. This veggie interpretation from geek parenting blog GeekMom captures their otherworldly essence perfectly with the vibrant red spices and distinct face carvings. 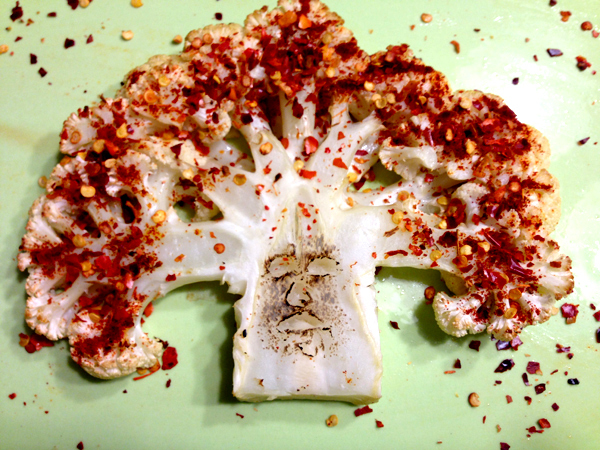 Make your own forest of cauliflower weirwood trees by following the recipe here. Whether you’re a khaleesi or the king of the kitchen, these decadent truffles will help you rule your next dinner party! This gluten-free dessert idea comes from the vegan baking blog Morsels and Moonshine. 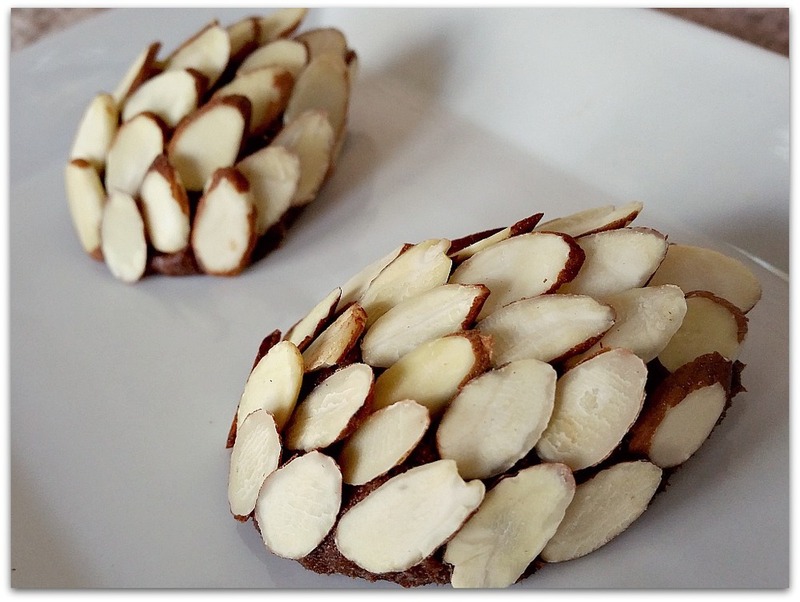 Though the inside of the candy is rich and chocolaty, the scale-inspired almond coating gives this dish a real bite worthy of any Targaryen dragon! You can find the recipe by clicking here. Considering the vast world created by George R.R. Martin, there are an infinite number of dishes to be dreamed up and culinary challenges to be conquered. 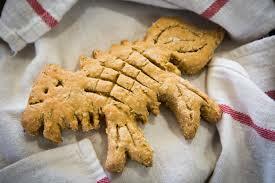 Which Game of Thrones – inspired recipes would you like to try? Let us know in the comments section!